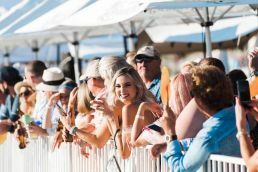 WA’s most glamorous sport and social event, Airnorth Cable Beach Polo, will celebrate a special milestone on Broome’s famous white sands this year. 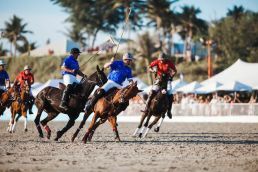 Each year, thousands of patrons including elite polo players, celebrities and other high-profile guests flock to Broome’s magnificent Cable Beach for a star-studded weekend of polo, fashion and entertainment. 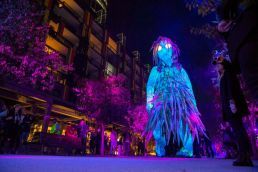 The three-day carnival will be held from Friday 17 May to Sunday 19 May 2019, with an exciting calendar of events to enjoy across Broome’s key venues. It’s now a decade since event producer Marilynne Paspaley AM introduced beach polo to Australia, citing the town’s iconic beach as the best location for beach polo in the southern hemisphere. “The huge tides that wash Cable Beach twice a day create a beach polo playing field better than any prepared by man or machine,” Ms. Paspaley said. “The sand is compacted naturally by the tide, forming a firm but giving surface ideal for a vigorous polo game with fast-moving ponies and ball.” Attracting guests and professional players from around the world, including well-known Australian and NZ professionals like Rob & Jack Archibald, Sam Hopkinson and Tom Hunt, the Airnorth Cable Beach Polo is heralded as the birthplace of beach polo in Australia, also providing an economic boost to the Kimberley region and charity partner, Royal Flying Doctor Service. 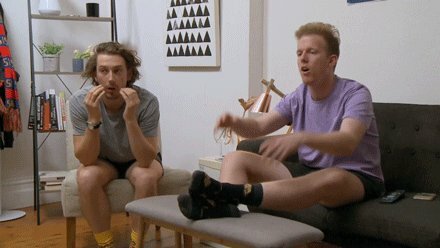 In 2018, the event raised a total of $33,345 for the charity through the inaugural Blue Balls for RFDS challenge. 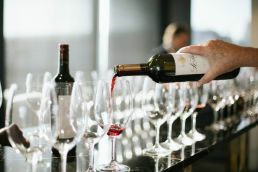 The 2019 festival is full of thrilling events to delight guests, with a jam-packed itinerary featuring two brand new events to the schedule. The carnival kicks off with the brand-new Cable Beach Polo Ladies Luncheon hosted by Kimberley Sands Resort & Spa. 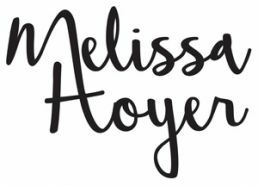 Guests will enjoy a spectacular meal amongst a catwalk showcase of Western Australian designers curated by stylist Peta Preston, modelled by local indigenous empowerment modelling academy, Kimberley Girl. On Friday evening, guests will gather for the official launch of Airnorth Cable Beach Polo, featuring an exclusive invitation-only cocktail party at the Paspaley Boutique followed by the official welcome reception at the historic Pinctada McAlpine House. 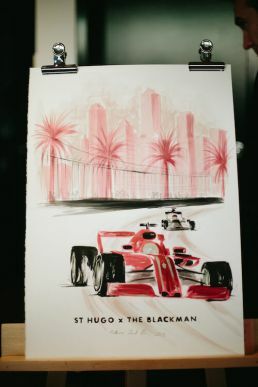 The public open-air launch party will commence at 6:30pm at the Mangrove Hotel. 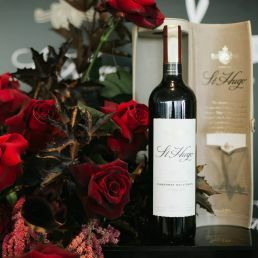 The two-day tournament will take place over Saturday and Sunday, with the VIP marquee providing the ultimate lavish experience for guests, boasting unrivalled beach views, live music, gourmet cuisine from local chef Nick Wendland of The Aarli and a selection of premium beverages including the awardwinning Bunnamagoo Estate wines and Perrier-Jouët champagne. 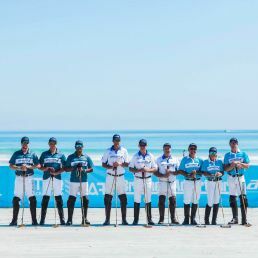 Sunday will mark day two of the exciting polo tournament, culminating in a nail-biting showdown on the sands as players compete for the Paspaley Australasian Beach Polo Cup. 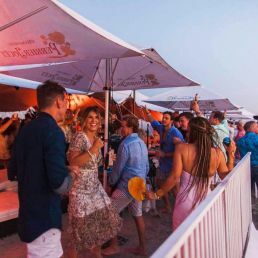 Spectators can choose a more casual approach on Sunday, with the Polo Beach Bar offering Aussie craft beers and wines and food options from vendors on site. Also brand-new for 2019 is the Havana Club Lounge, a marquee boasting a luxe cocktail bar experience perfect for enjoying all the fun and excitement of the tournament finals. 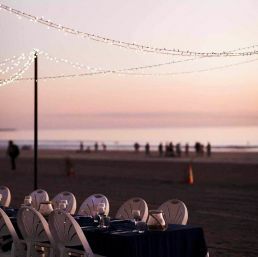 Saturday evening will see the return of the exquisite Dinner Under the Stars, a once in a lifetime experience on the stunning Cable Beach. 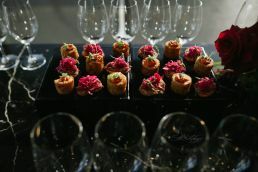 Stepping up to the plate to host this year’s event is guest executive chef, Hamish Ingham. 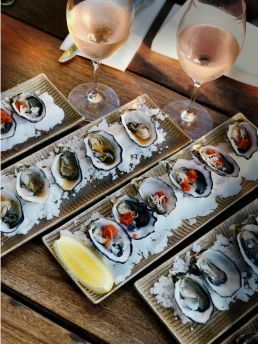 In a career spanning more than 25 years, chef and restaurateur Hamish has established a reputation as one of the Sydney dining scene’s strongest advocates of local ingredients, indigenous foods and sustainability. 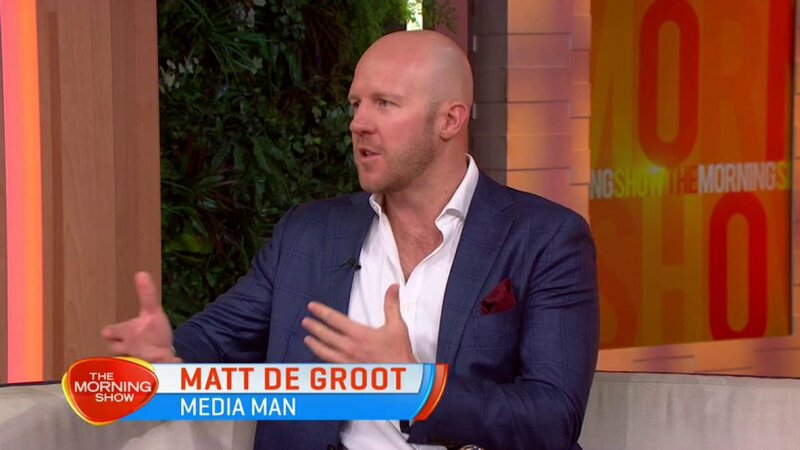 In 2019, he and his sommelier wife Rebecca opened Banksii Vermouth Bar & Bistro to rave reviews, this year earning the coveted Chef’s Hat in The Australian Good Food Guide Awards 2019. Spectators keen to experience the full Airnorth Cable Beach Polo three-day VIP treatment can opt for the all-inclusive Pearl Passport which includes special invites to the exclusive cocktail parties, access to the VIP marquee on Saturday and Sunday, and an invitation to the Dinner Under the Stars. The Tournament, Silver, Gold and Platinum Packages represent a flexible way for guests to experience the carnival, while the Polo Beach Bar and Havana Club Lounge offer a single day alternative to the full VIP experience. As always, the Airnorth Cable Beach Polo tournament is free to watch from the sand. 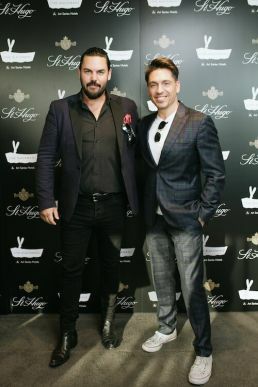 To purchase tickets or for program information visit www.cablebeachpolo.com.au. 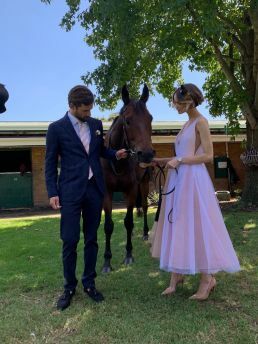 Swiss watchmaker Longines has welcomed Longines Golden Slipper ambassadors, The Rubens frontman, Sam Margin and his international model wife, Rosie Tupper. 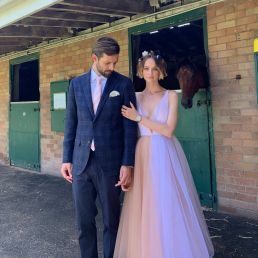 The couple will attend Sydney’s pinnacle racing event, Longines Golden Slipper Day on Saturday 23 March at Rosehill Gardens, where the finest two-year-old thoroughbreds will vie for the coveted title. 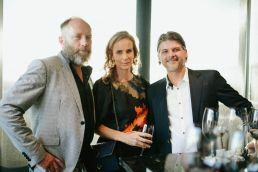 The Swiss watch brand is proud to mark its six years as the Title Partner, Official Timekeeper and Official Watch of the Longines Golden Slipper Carnival. 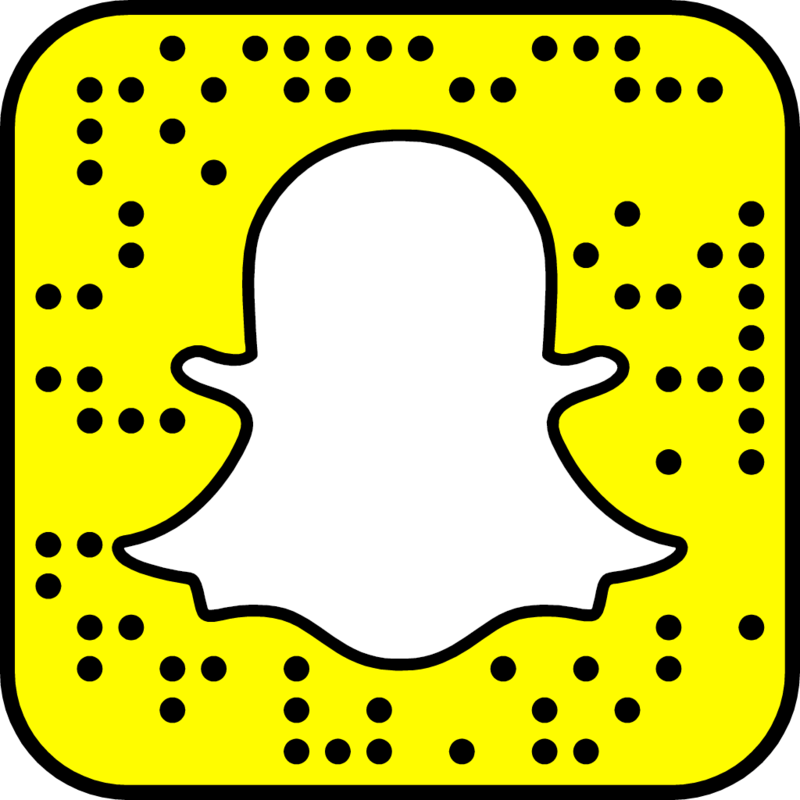 Godolphin filly, Tenley, is the favourite to win the coveted Group 1 accolade and the 2018 Longines World’s Best Racehorse, Winx, is expected to take centre stage in the Group 1 The Agency George Ryder Stakes. Off the track, Australian rock legend Jimmy Barnes will headline a live concert after the last race. “We are delighted to have celebrities like Rosie Tupper and Sam Margin embodying Longines’ long-standing motto “Elegance is an attitude”, as we will celebrate later this year the 20-year milestone of the brand campaign,” said Mr. Walter von Känel, Longines President. 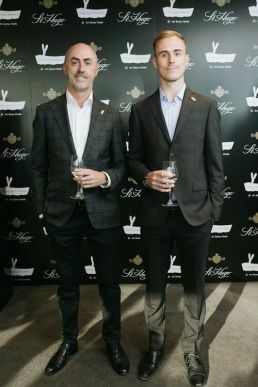 The pair will lead the style stakes by judging the Longines Prize for Elegance, where they will select the most elegant female racegoers of the day, with the winner announced at a special presentation on course. The lucky lady will be awarded a timepiece from the Longines DolceVita Collection. Since its inception, this line has illustrated contemporary elegance of the Longines brand worldwide and is inspired by the “Dolce Vita,” paying homage to the sweetness of life. “Working in the modelling and fashion industry, I’ve always had a keen eye for style and elegance. 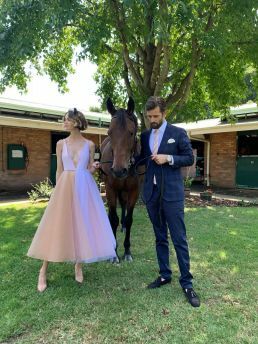 I’m looking forward to seeing the ladies expressing themselves in bright colours, whilst also bringing the glamour that Longines Golden Slipper is famous for,” said Longines Golden Slipper Ambassador, Rosie Tupper. 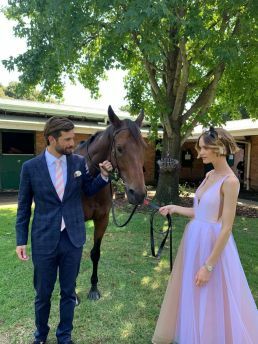 “When Rosie and I started dating, I bought her a vintage Longines watch as a gift – we both have a special connection to Longines,” said Longines Golden Slipper Ambassador and The Rubens lead singer, Sam Margin. Longines supports horse racing globally and has been associated with equestrian events for a century and a half. These partnerships reflect Longines’ intrinsic values of Tradition, Elegance and Performance. In a partnership first, Academy-Award winning Pixar Animation Studios will illuminate Sydney’s heritage-listed Argyle Cut in The Rocks with a creative light projection that will delight visitors of all ages as they are transported through a visual feast of behind-the- scenes artwork and the evolution of iconic animation. 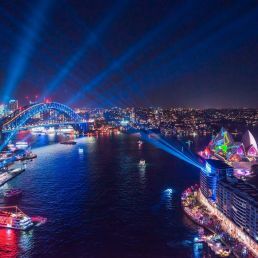 The return of the Argyle Cut to the Vivid Light program will be a huge drawcard for festival goers featuring the captivating characters of Pixar films, including the beloved duo of Woody and Buzz Lightyear. For this year’s eagerly anticipated Lighting of the Sails, Los Angeles-based Chinese American artist-filmmaker Andrew Thomas Huang presents Austral Flora Ballet. 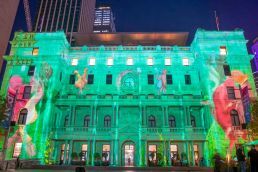 This hypnotic tribute to Australia’s exquisite native plants and flowers incorporates a dancer’s movements in response to the sensuous arcs of the Sydney Opera House’s silhouette. 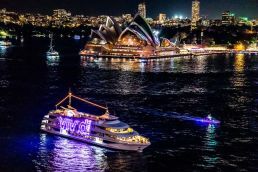 Vivid Ideas brings to Sydney 23 days and nights of talks, hands-on workshops and industry- shaping forums delving into the meaning of love, loneliness and belonging in our fast-paced, ever-connected lives. 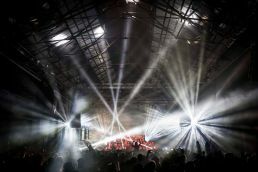 Dynamic electronic act RÜFÜS DU SOL and genre-bending popstar FKA Twigs headline this year’s Carriageworks program while the warehouse party of the year, Curve Ball curated by Fuzzy Events returns featuring Hayden James, Touch Sensitive and Mallrat. 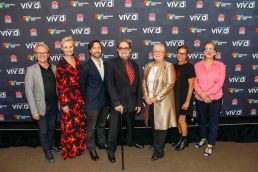 Vivid LIVE at the Sydney Opera House celebrates artists at the cutting edge of their genre and visionaries who create on their own terms. 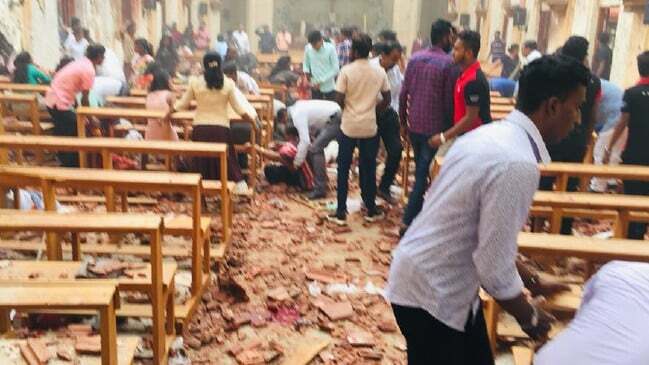 British alternative rock pioneers The Cure mark the 30th anniversary of their landmark album Disintegration with four sold-out Australian exclusive performances. Their compatriots, UK electronic titans Underworld are set to transform the Concert Hall into a euphoric dance floor with four exclusive shows, while rising American synth-pop star Maggie Rogers makes her Sydney Opera House debut bringing her singular fusion of melodic folk and percussive beats to showcase her incredible new record. 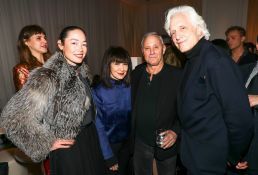 Ian Schrager premiered The Times Square EDITION to an A-List crowd proving that sophistication has returned to Times Square. 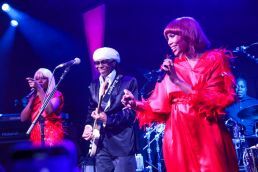 A candlelit dinner was served at The Terrace Restaurant at EDITION by John Fraser followed by a surprise performance by Diana Ross and Nile Rodgers and Chic in the Paradise Club. Cara Delevingne, Hailey Bieber, Kendall Jenner, Suki Waterhouse, Ellen Von Unwerth, Diana Ross, Nile Rodgers, Suki Waterhouse, Ian Schrager, Andy Cohen, Alanna Arrington, Alexandra Richards, Theodora Richards, Graham Norton, Derek Blasberg, Dylan Mcdermott, Elsa Hosk, Joan Smalls, Norma Kamali, Princess Olympia Of Greece, Mia Moretti, Rocky Barnes, Maxwell, Daniel Arsham, Jeffrey Deitch, Bill Powers, Cynthia Rowley, Alex Assouline, Carolina Alvarez-mathies, Marc Spiegler, Chelsea Leyland, Chloe Wise, David Maupin, Graham Norton, Stefano Tonchi, Harry Brant, Hilary Rhoda, Jean Pigozzi, Jenne Lombardo, John Pawson, Jacquelyn Jablonski, Juliet Angus, Laurent Claquin, Maxwell, Mia Moretti, Ian Mellencamp, Norma Kamali, Nur Khan, Peter Brant Jr, Princess Olympia Of Greece, Rocky Barnes, Roselee Goldberg, Shantell Martin, Telfar Clemens, Zoe Buckman, Venus X, Eric Rutherford, Waris, Magnus Berger, Kristina O’neill, Alex Brown, Jiajia Fei, Antwaun Sargeant and Jenny Cipolatti.